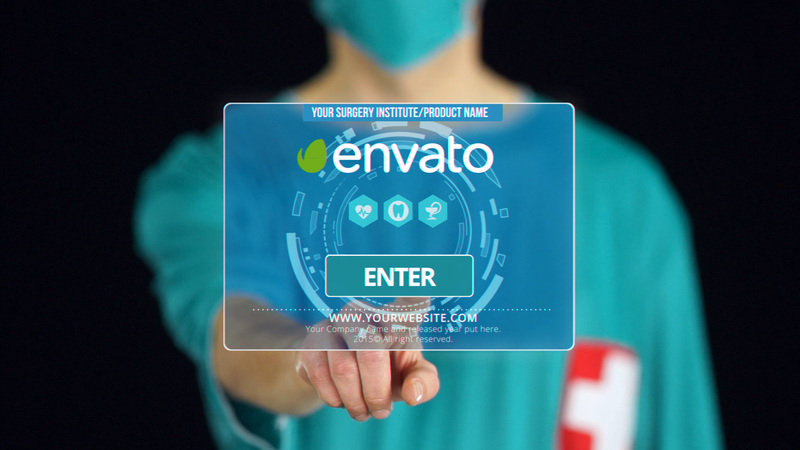 Here is Brand New Template “Surgery Institute\Product Presentation” for After Effect (CS5 and above). 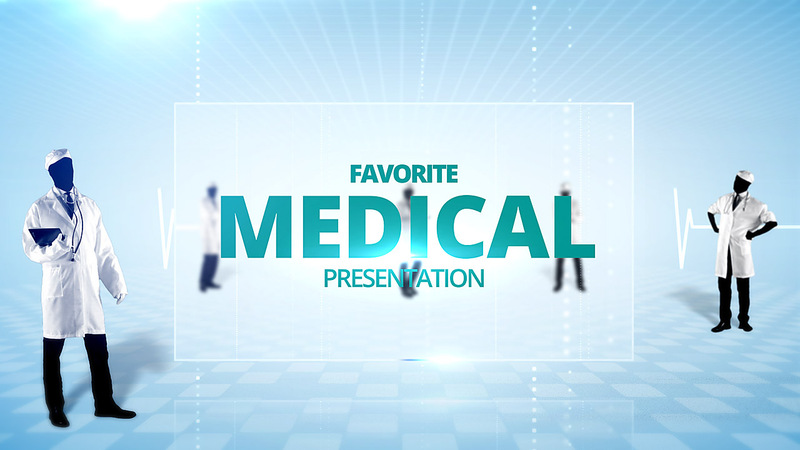 Project designed for Your Surgery, Medical & Corporate Presentation or Commercial. Clean and elegant design with medical Futuristic Touch Screen will give unforgettable emotions for Your students, client or patient! 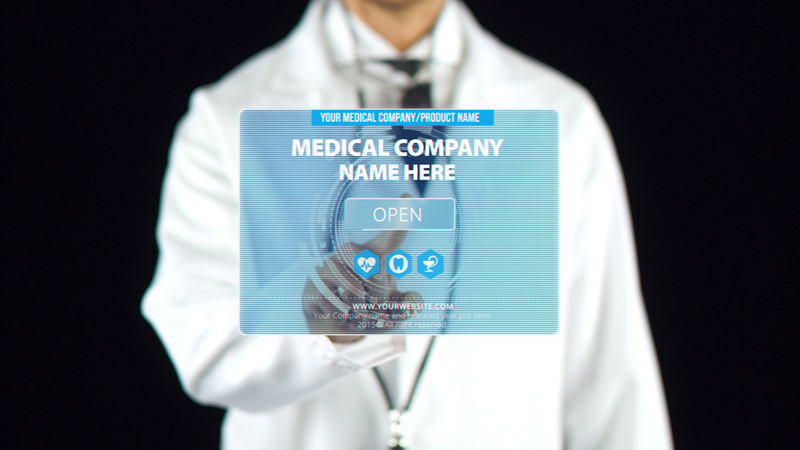 Give Your product (Institute, Hospital or Surgical organization) Unique style and atmosphere. Promote your Product with this unforgettable video template. After Effects Template also Can be used for a wide variety of marketing campaigns, especially clinical, pharmacy, chemistry or hospital promotions. Be creative and feel free to experiment with NEW FAST & EASY color system! Contact with us, if you need customization service or have some questions about this product.